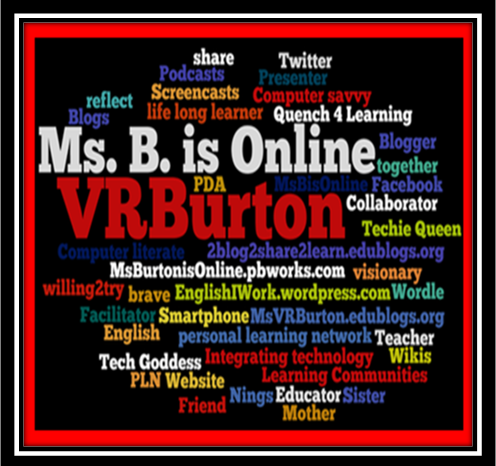 I am an English Teacher from Louisiana who is trying to infuse technology into the lives of my students and colleagues. This site is a sample of what can be done when technology is used regularly (or irregularly in our case) in the classroom. This site is a sample site for my students to model. It shows examples of some of the work that we do in our English Class. I am online and I want my scholars to be online as well. Weebly allows you to add what you want to personalize your site. Leave me a comment pleeeeease.